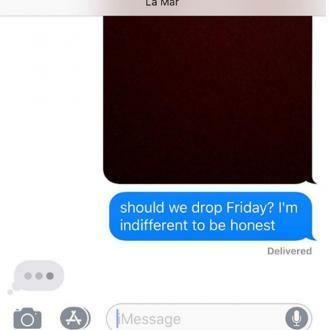 The Canadian R&B singer dropped his third album 'Starboy' on Friday, and reportedly broke Spotify's single-day streaming record. 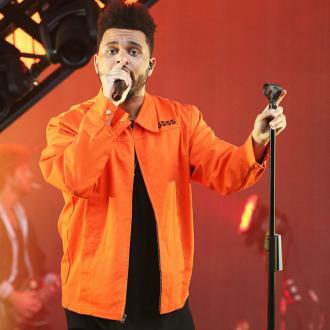 Following the release of his hotly-anticipated new album Starboy this week, Grammy-winning artist The Weeknd has broken the record for most Spotify streams by a single artist in one day, the streaming company has announced. Spotify has not specified exactly what number of streams the R&B singer, real name Abel Tesfaye, achieved, but by Saturday he had definitely unseated his fellow Canadian Justin Bieber, whose music was streamed more than 36 million times on November 13th, 2015 – just after he had released his latest album Purpose. “Spotify’s continued support of The Weeknd has now reached historic proportions and also reinforces the tremendous growth of global streaming,” said Monte Lipman, the chairman of the singer’s record company Republic, in a statement reacting to the news on Tuesday (November 29th). It’s been a record-breaking year for Spotify and some of the artists who’ve enjoyed the greatest exposure from the company. Back in May, yet another Canadian artist, Drake, became Spotify’s most-streamed artist of all time, also knocking Bieber off the top. His massive hit single from earlier this year, ‘One Dance’, became the most streamed track in Spotify history in October, notching up over 880 million plays. In turn, this knocked off yet another Bieber record, for his collaboration ‘Lean On’ with Major Lazer from last year. 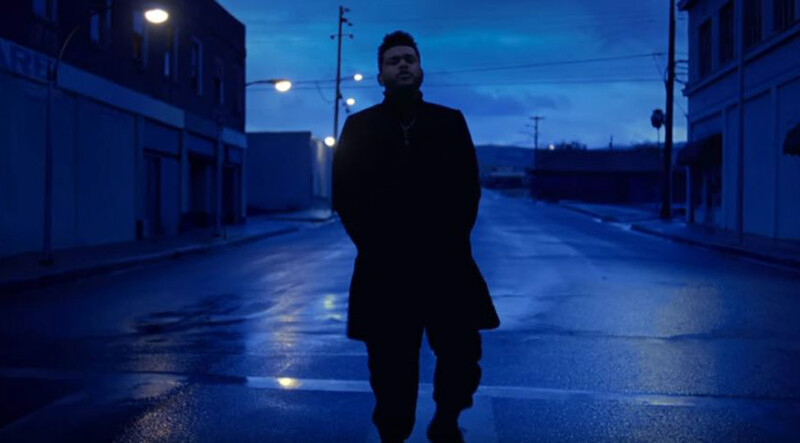 Starboy, The Weeknd’s third album, was released to huge critical acclaim on November 25th, a day after he trailed it with the debut of a short movie titled ‘Mania’.